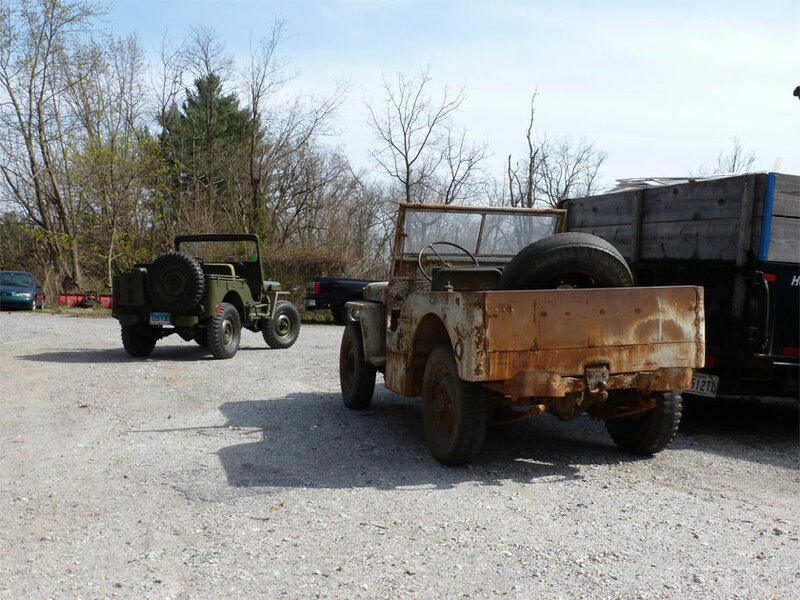 Hanson Mechanical Restorations specializes in restoring vintage Jeeps. Shop rates are $60 to $75 per hour. We do everything from welding and bodywork brakes engines and transmissions. We offer Jasper rebuilds on engines from 1941 to 1986 with their 100,000 mile three year warranty. All work we perform carries a 6 month warranty for in house repair. We are located in Gamber, MD. Use the contact form here or on the websites if you have a vehicle you would like worked on. As we receive many contacts email is the best and quickest method of to reach us. You can email us direct at: merlin at hansonmechanical.com or use the contact form below or on our main website. Please include the year and model of your Jeep.